​RiTdisplay, a division of Ritek Corp has been a producer of PMOLED displays since 2000, and is a leader in its particular OLED display niche, PMOLED. The have been the volume leader, but were passed by WiseChip a Chinese supplier. RiTdisplay is expected to increase capacity from 15,000 sheets/month to 18,000 sheets/month in the near-term, with the ultimate goal of 25,000 sheets/month by the end of this year, a 66% increase in capacity. The RiTdisplay line is based on a Gen 2 substrate, and is considered small relative to AMOLED lines, but the displays range in size from .48” to 3.21” (average 1.29”) and the substrate produces over 350 displays/sheet, which translates to 5.25m units/month, increasing to 8.75m/month by the end of the year. 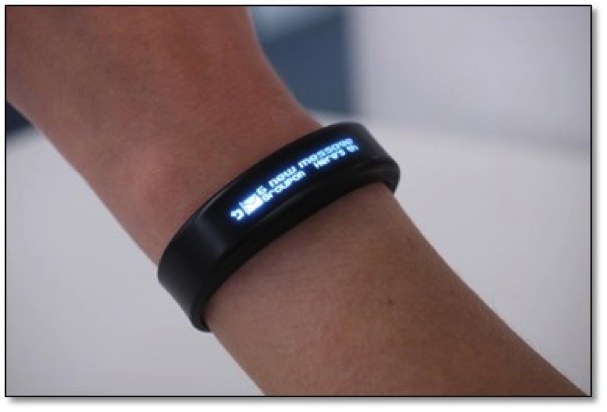 While considered the stepchildren of AMOLED displays by many, the PMOLED business was ignored larger displays became a staple in the mobile display business, however PMOLED has seen a resurgence as low function displays, such as the wrist bands seen below, become more popular. 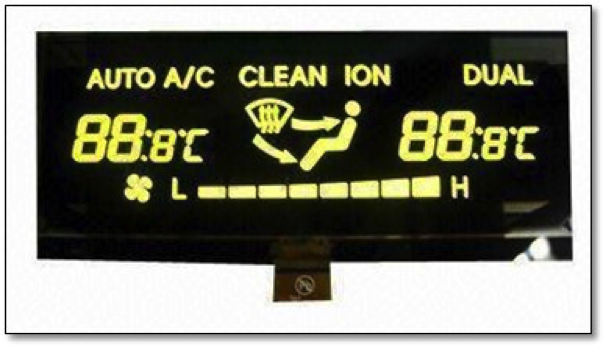 We believe the abilities of PMOLED to provide a relatively low power demand display in small monochrome displays is leading to the expansion by industry leader RiTdisplay and WiseChip.